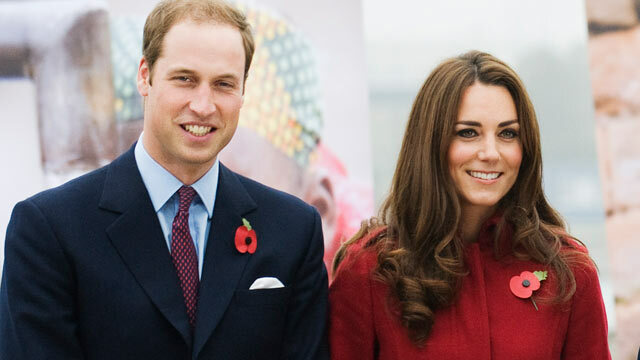 Cricket, Bollywood, Politics and Family – these four passions that resonate across India will frame the maiden visit of Britain’s royal couple Prince William and Kate Middleton, kindling the start of their long friendship with this incredibly diverse country. Amid frenzied adulation and feverish chants of welcome, India’s Prime Minister Narendra Modi cast his spell at the iconic Wembley stadium in London, with his song of national renewal. On a chilly winter evening, Mr Modi addresed a record 60000-strong Indian community, the largest diasporic audience he has addressed so far. It was a question he may have expected while preparing for his trip to India as the leader of the world’s largest democracy, and not surprisingly his answer was well-rehearsed. Prime Minister Narendra Modi’s November 12-14 visit to the UK will be the first tour by an Indian prime minister to Britain in nearly a decade. Dr Manmohan Singh was the last Indian prime minister to visit the UK in October, 2006.